December 14, 2017, Windsor, Ontario – Editors at WardsAuto have named the 3.6-litre Pentastar eHybrid one of Wards 10 Best Engines for 2018. The achievement marks the second time the powertrain has been so-honoured. The 3.6-litre Pentastar eHybrid was named to the prestigious annual list last year, when it debuted in the Chrysler Pacifica Hybrid minivan. 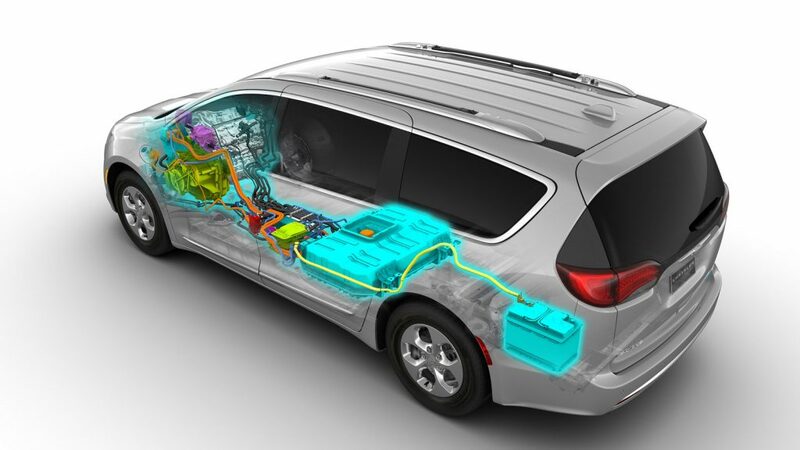 The plug-in hybrid propulsion system makes the Pacifica Hybrid the most efficient minivan ever, based on its city rating of 2.6 Le/100km (109 miles per gallon equivalent (MPGe) – a measure that accounts for a plug-in hybrid vehicle’s blended use of electricity and gasoline. The 2018 Chrysler Pacifica Hybrid also excels on two other efficiency fronts, with driving-range ratings of 53 km in electric-only mode, and 911 total kilometres. Central to the vehicle’s performance is its eFlite electrically variable transmission. An in-house FCA US innovation, it was developed by a team of engineers assigned exclusively to the task of delivering a high-efficiency driving experience that retains the functionality customers expect from minivans. When the battery’s energy is depleted to a certain threshold, the Pacifica Hybrid becomes a part-time electric vehicle, like a conventional hybrid, to maximize energy and efficiency. Power to the wheels is supplied by the electric drive system or supplemented by a specially adapted version of the gasoline-powered Pentastar 3.6-litre V-6, which was named one of Wards 10 Best Engines in 2011, 2012 and 2013. In the U.S, the EPA gives the 2018 Chrysler Pacifica Hybrid a rating of 10, the best-possible rating, for its impact on climate change in terms of greenhouse-gas emissions. Founded as the Chrysler Corporation in 1925, FCA Canada Inc. is based in Windsor, Ontario, and celebrates its 92nd anniversary in 2017. FCA Canada is a wholly owned subsidiary of FCA US LLC, a North American automaker based in Auburn Hills, Michigan and member of the Fiat Chrysler Automobiles N.V. (FCA) family of companies.  FCA Canada has approximately 440 dealers and sells Chrysler, Dodge, Jeep®, Ram, FIAT and Alfa Romeo brands, as well as the SRT performance designation. The company also distributes Mopar and Alfa Romeo parts and accessories. In addition to its assembly facilities, which produce the Chrysler Pacifica, Chrysler Pacifica Hybrid and Dodge Grand Caravan (Windsor), Chrysler 300, Dodge Charger and Dodge Challenger (Brampton), FCA Canada operates an aluminum casting plant in Etobicoke, a research and development centre in Windsor, and has sales offices and parts distribution centers throughout the country.